Take a joy ride through history on a beautiful, antique carousel, which was a gift from Jane and David Walentas. 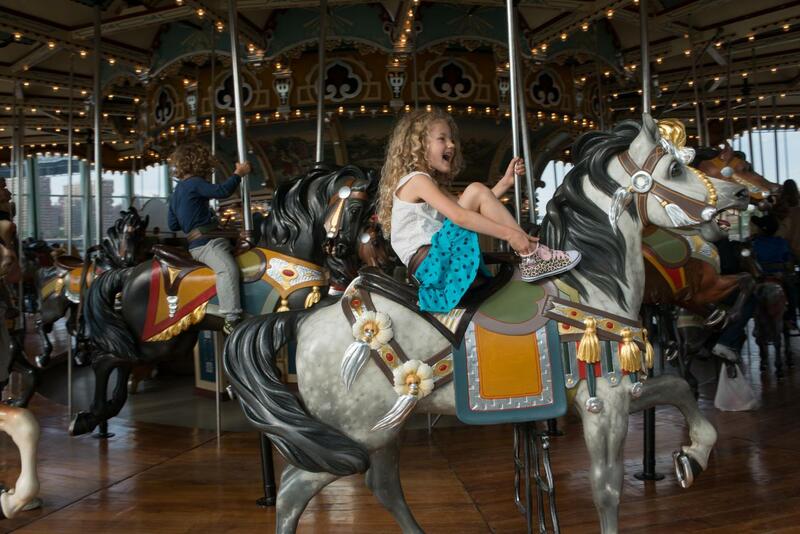 Take the kids or go for a ride yourself on a beautiful, antique carousel. Built in 1922 by the Philadelphia Toboggan Company, the carousel was lovingly restored and donated to the park by Jane and David Walentas. 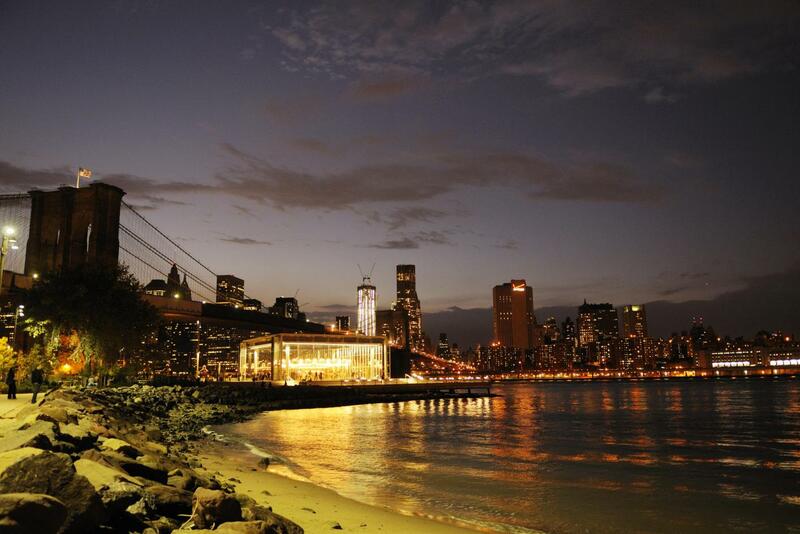 Located in the Empire Fulton Ferry section of Brooklyn Bridge Park, Jane’s Carousel is housed in a gorgeous glass pavilion, designed by Pritzker-prize winning architect Jean Nouvel. 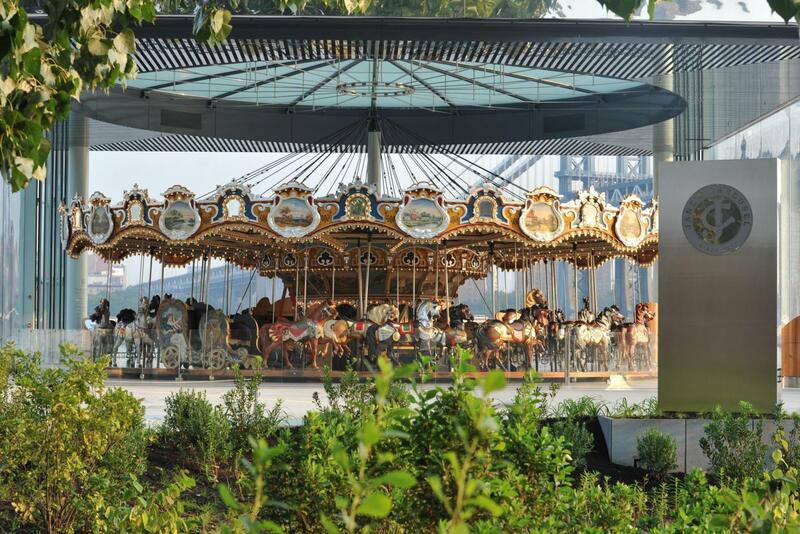 To learn more about tickets and hours of operation of the carousel, go to the Jane’s Carousel website.